Two beautiful examples of our Blended Spirits line - Yoga Blend and Temple Garden. Both are soothing to the body and soul. Plus, they both are low in caffeine! 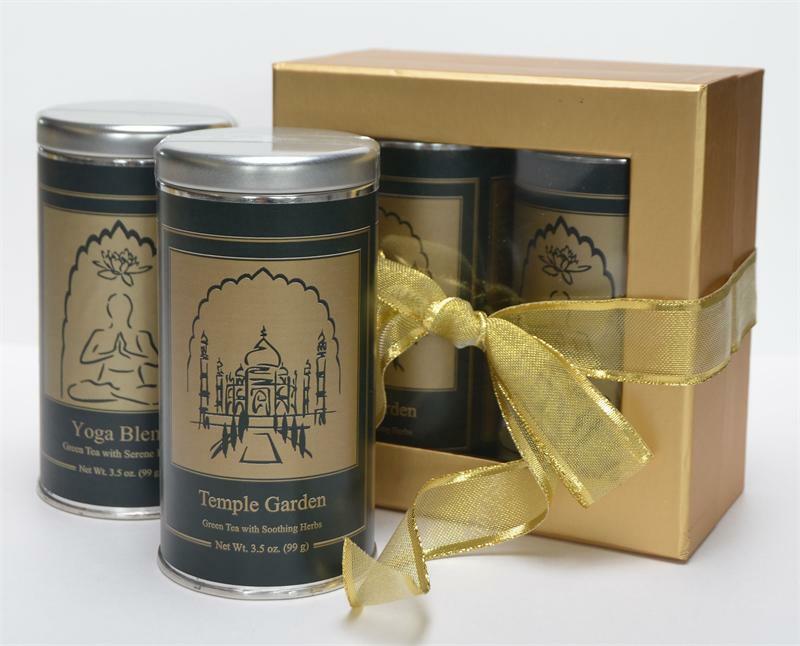 Do you need a gift for a Yoga practitioner or a certain someone who meditates with tea? These two ayurvedic blends are perfect for the soul and they are low caffeine.